Do you think you’re a food addict? Does it still hamper your life after WLS? I read about this subject and book earlier in the week and have ordered myself a copy on the basis of countless recommendations that it is invaluable. Food addiction is one of those controversial subjects a bit like ‘is obesity a disease?’ and we all have our take on that topic too. All I do know is that food ‘addiction’ is a troubling thing and affects and blights so many WLS patients and their long-term outcomes after surgery. GUEST POST: Stacey Chillemi: What inspired you to write your book? Vera Tarman, MD: My own personal experience with food addiction has fueled this book. In the past, whenever I got control of my eating, I would get persuaded to ‘have just a bite’ of something, which would derail me back to eating non-stop. I would explain that I was addicted to sugar, but no one, even myself, took it seriously. When I started to do addiction medicine, I saw that I was right about my hunch. My behaviors around food had the same features as my patients who were addicts. When the research starting to indicate that food addiction exists, I knew it was time to speak out. Stacey Chillemi: Is there a message in your book that you want readers to grasp? 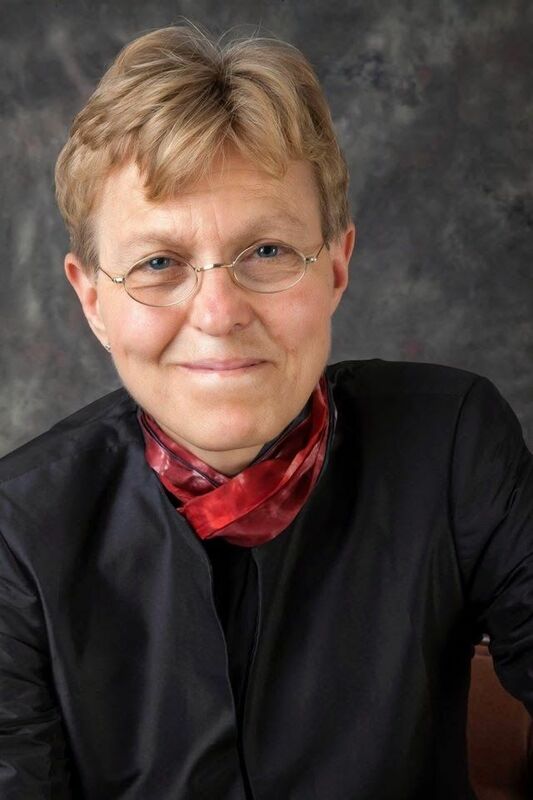 Vera Tarman, MD: I would like people to get the message of hope. Too many people have lost the battle with their weight and their ability to control their over / under-eating. They have sought out medical or nutritional advice, been given meal plans and medications that often do not work in the long term. People are frustrated because they try but keep failing. I want people to know that once they understand that they might be food addicts, they can change their strategy towards a winning combination of sustained weight loss and control over their eating. There IS a solution: identify the trigger foods, stop eating those, and get support. You need help to keep from eating these trigger foods again. It is simple, but I admit, it is not easy! StaceyChillemi: What exactly is food addiction? Vera Tarman, MD: Food addiction occurs when the biological imperative to eat has gone awry. Through hormonal and neurochemical imbalances, the food addict develops cravings whenever particular foods enter their system. These cravings become more powerful than the body’s natural satiation ‘stop’ point. Their desire to eat overwhelms the desire to quit when full. Stacey Chillemi: What are the similarities between food addiction and substance abuse? Vera Tarman, MD: Our brains have been engineered to desire food. For some of us (possibly due to genetic variations of the dopamine receptors), foods cause a ‘bigger’ response, and allergy’ that creates a heightened reaction that we call the phenomenon of craving. Drugs hijack this same system of desire in the reward pathways of our brain. Food, and drugs, utilizes the same part of the brain using the same neurochemicals, creating the reaction to want more and more and more, despite negative consequences. A recent study generated a list of the most addictive foods for food addicts. Sure enough, all contained sugar, fat and salt. These were chocolate, cookies, cake, buttered popcorn, pizza, cheeseburger, and gummy bears. Water was very low on the list! Stacey Chillemi: What advice can you give to the millions of people who have spent their lifetimes fighting food addiction? Vera Tarman, MD: My advice is to use an addiction paradigm (rather than an eating disorder paradigm) in dealing with your food urges. You may be a bulimic and binge eater as, but you consider that you may be a food addict. Identify which foods are acting like ‘drugs’ in your system, and then use relapse prevention tools to stop and stay off them indefinitely. Try it for three months. That is long enough to experience if the obsession over food has lifted. Stacey Chillemi: Describe how food addiction can impact people’s lives? Vera Tarman, MD: Food addiction is a chronic and progressive disease. If not treated, then the cravings grow to include more food categories. A person often gets obese as a result and develops diabetes, hypertension and arthritis. He or she gets depressed and isolated. Life revolves around food only. Sadly, even then, food addiction is not diagnosed. These individuals are treated for their specific health ailments with addressing the underlying dynamic. Stacey Chillemi: How can people effectively overcome food addiction? 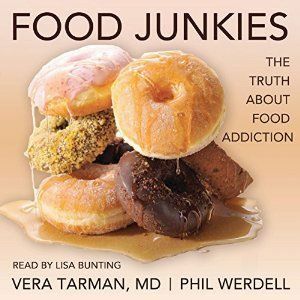 Vera Tarman, MD: The solution to food addiction, once you have identified and stopped the trigger foods, is to get support. It is very hard to live in our current obesogenic environment, with temptations everywhere. A support system to you keep sober is essential. Stacey Chillemi: Do you have any advice for people suffering from food addiction? Vera Tarman, MD: Why seek recovery? There is a whole community of people who have declared themselves food addicts and found supports to live their lives with an abstinent food plan. They have lost and keep off 100s of pounds, and have a positive attitude towards food. Through the support of others, they have moved from the torturous food addiction to food sobriety and food serenity. Stacey Chillemi: Do you have a website people can visit? Stacey Chillemi: Where can people find your book? 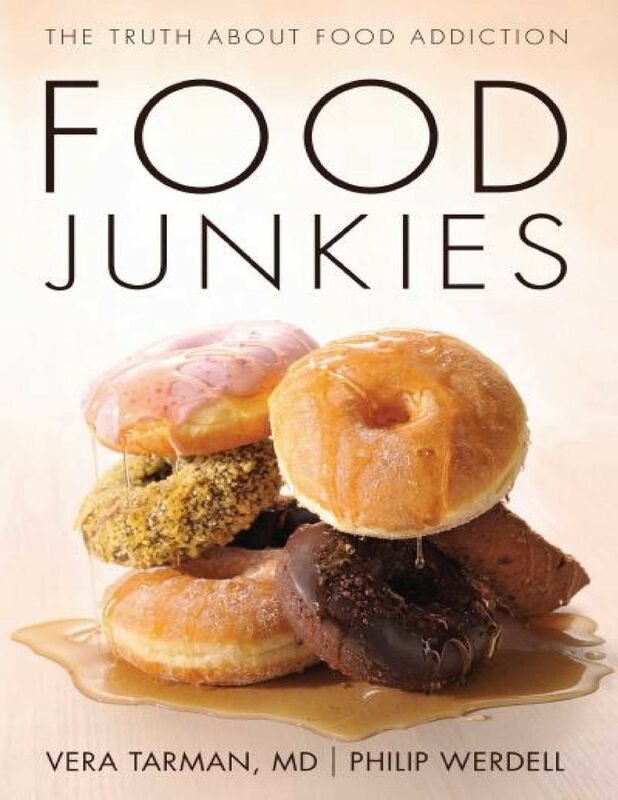 Vera Tarman, MD: People can find Food Junkies: the Truth About Food Addiction in Barnes and Noble. It is also available on Amazon. It’s now also available as an audible version too. About Dr. Vera Tarman, MD: Vera Tarman is a medical practitioner who focuses on addictions. She is the medical director of Renascent, an addictions treatment centre. Dr. Tarman conducts workshops and speaking engagements on the science of food addiction and “comfort food” abuse. She has reached audiences across the world. She lives in Toronto.